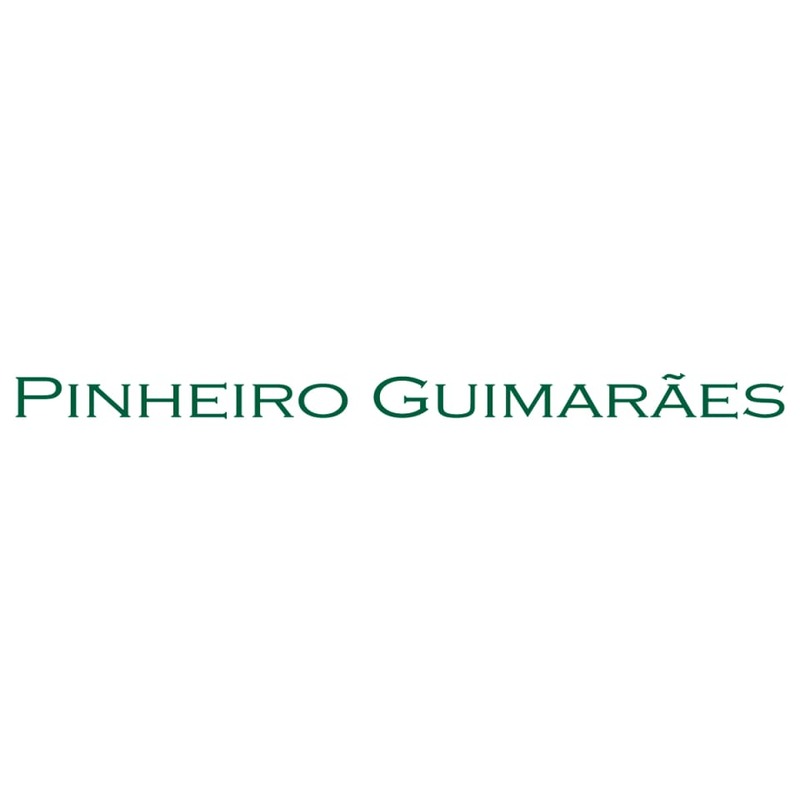 Pinheiro Guimarães was established in 1922 and, with offices in Rio de Janeiro and in São Paulo, represents a vast array of clients in Brazil and abroad. The firm boasts of fluency in several languages, and many members of its legal staff hold LLM degrees from the law schools of major universities in Brazil, the United States and Europe. A significant number of its lawyers has worked at top-tier law firms abroad and in international organisations, and 16 of them are admitted to practise both in Brazil and in New York. Banking and finance: Pinheiro Guimarães has widely recognised experience in local and cross-border financing transactions, representing clients that include both private and institutional lenders, governments and development agencies, multilateral organisations and corporate borrowers. It acts as counsel to both lenders and borrowers in connection with syndicated loans, refinancing transactions, import financing, export prepayment and other trade-related debt transactions, local and cross-border financial leases, securitisations, credit-linked debt and acquisition financings. A significant part of the practice involves representing clients undertaking project finance (infrastructure and industrial projects) deals, structured finance products and debt restructuring (including bankruptcy proceedings and judicial and extrajudicial reorganisations). It also assists financial institutions in developing banking and treasury products and in regulatory and compliance matters, including administrative proceedings and the reorganisation of financial groups, before the Central Bank and the Securities and Exchange Commission (CVM). Capital markets: Pinheiro Guimarães provides legal advice on primary and secondary public securities' offerings in both the Brazilian and international capital markets (shares, shares certificates and debt securities). It also assists clients in carrying out filings and cancellations of public company registrations; securities listings and delistings; administrative proceedings and consultations with the CVM and B3 SA – Brasil, Bolsa, Balcão (former BM&FBOVESPA); investments in the Brazilian capital and financial markets by local and foreign investors; and structuring stock option plans. It is also actively involved in developing and setting up investment funds, including hedge funds and structured funds such as private equity funds and credit rights investment funds (FIDCs), as well as in different derivative transactions (including hedging transactions involving swaps, futures and options linked to foreign exchange, interest rates and commodity indices and prices) and products. Pinheiro Guimarães also advises clients on compliance and trading rules, filings and reporting requirements and administrative and disciplinary procedures. Corporate and M&A: Pinheiro Guimarães provides legal assistance in the incorporation of companies and other entities for the development of business activities in Brazil. Such assistance includes drafting corporate documents (such as investment agreements, joint venture agreements, shareholder and quotaholder agreements), and counselling on all corporate issues involving different corporate entities in Brazil. On a regular basis, Pinheiro Guimarães handles securities repurchase transactions; foreign investments structure and divestments; transactions involving asset sales and debt assumptions; and turn-around investments and investments in overleveraged or distressed Brazilian companies. It is also actively involved in M&A transactions, transfers of control, corporate restructuring transactions and designing and negotiating private equity investments and private equity funds. Tax: Pinheiro Guimarães advises clients in developing and carrying out integrated tax strategies with respect to their activities in connection with capital markets, start-ups, mergers and acquisitions, corporate finance, structured finance, asset restructurings and e-business. It engages in the development of financial and banking products, tax-efficient investment alternatives, and derivatives transactions. The firm has expertise in international and cross-border transactions and international tax treaties, therefore being well positioned to provide its clients with sophisticated advice on structured tax transactions, tax derivatives products, tax planning and the most effective use of tax credits and tax sparing rules. Litigation and arbitration: Pinheiro Guimarães has a competent and growing number of lawyers dedicated to handling complex commercial and financial matters under litigation or subject to arbitration proceedings. In the area of credit recovery – including summary collections, judicial recovery and bankruptcy proceedings – it has seen its practice grow in recent years, to a point where it includes a significant number of clients in Brazil as well as many offshore creditor groups. A growing number of dispute resolution proceedings consist of commercial arbitration, both local and international. Project procurement: Pinheiro Guimarães is a recognised leader in the development and implementation of projects in various industries, such as energy, oil and gas, and pulp and paper. It provides legal advice on all aspects of the development and implementation of projects, including devising the most appropriate structure for the project (corporate, regulatory and tax-wise), tax incentives participation in public auctions, joint ventures, project agreements, financing regulatory and environmental matters, claims management and dispute resolution. Languages: English, French, German, Italian, Spanish and Portuguese.